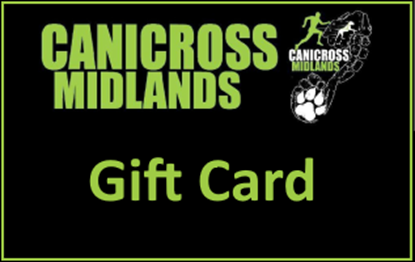 Send a Gift Card that can be used as payment towards race entries. Once purchased an email will be sent with a code for the gift card. The code can be used multiple times until the value is fully used.